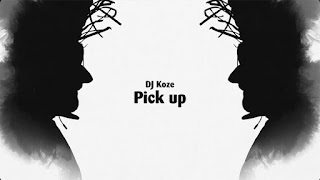 Mapped By What Surrounded Them: Jam of the Day: DJ Koze - "Pick Up"
This is my song of the summer. 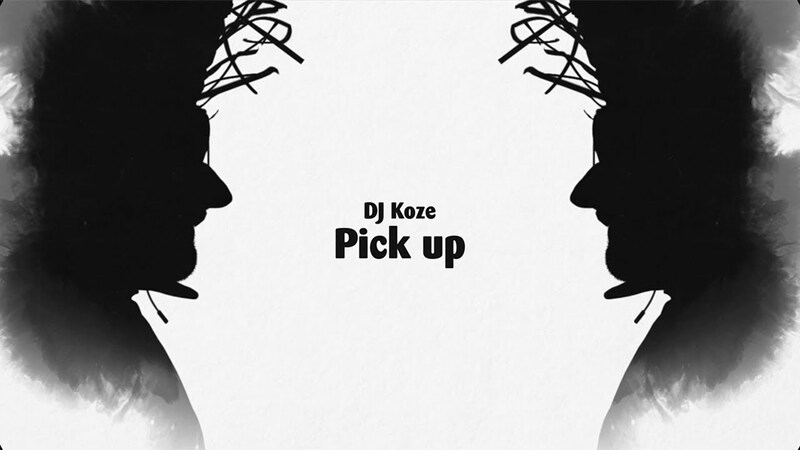 Its brilliance lies in its simplicity: looped strings, a lovely guitar riff, an insistent bassline, a disco beat, and a haunting Gladys Knight vocal sample. This song could go on and on forever, and I would not be mad about it.